PWPW offers a perfectly secured paper for banknotes, passports, certificates and other security prints. 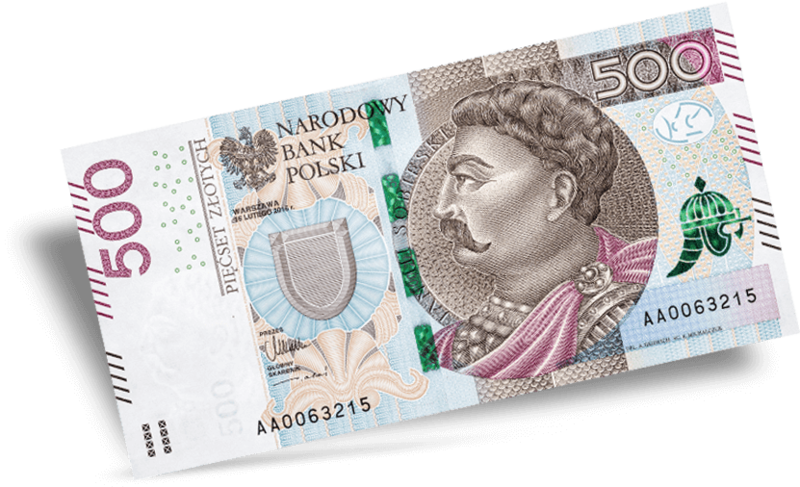 Banknotes are produced with the use of various security features and printing techniques. 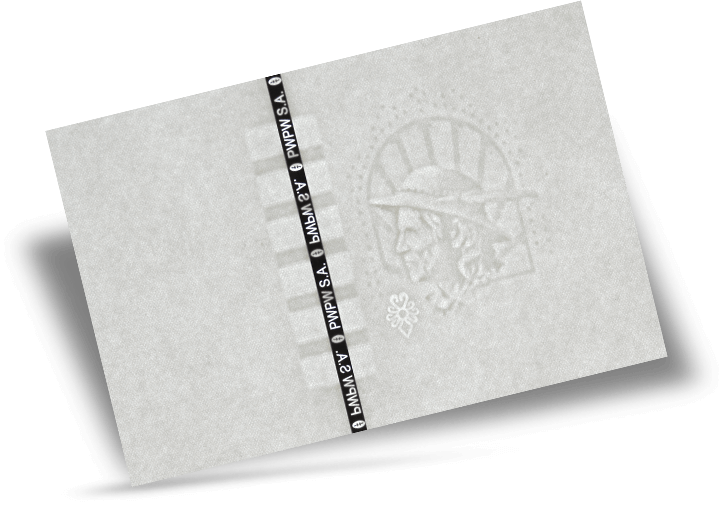 PWPW produces its own safe banknote paper and also prints them on polymer substrate. 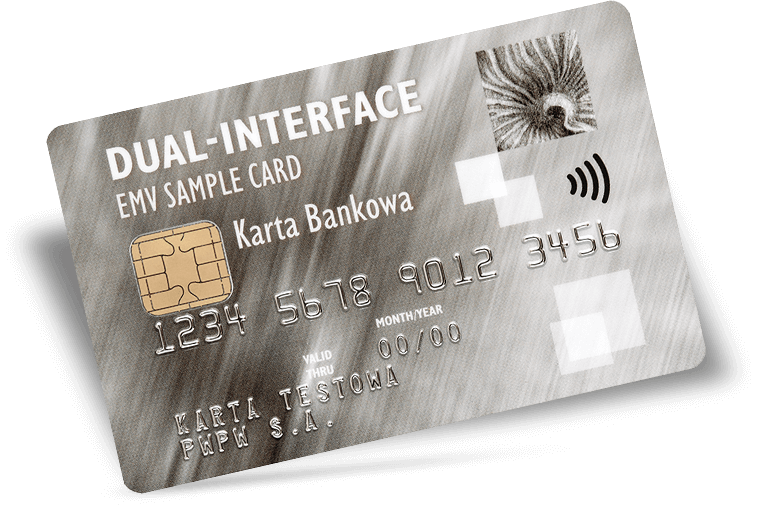 The commercial cards, i.e., identity documents, identification tags and banking cards, are unique in terms of their graphic design and applied security technologies that meet the requirements of VISA and MasterCard payment organisations. Safe, state-of-the-art, functional. 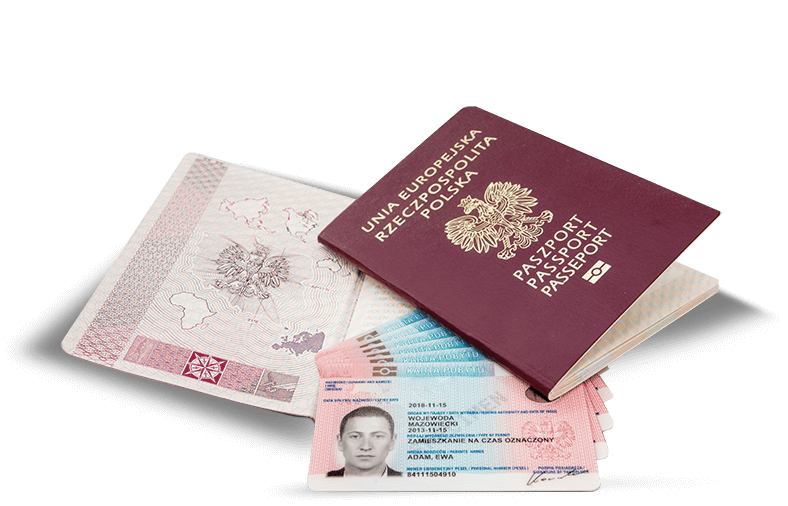 These include not only passports and IDs but also communication documents, cards/certificates and licences.